We Have It All: From Pre Wedding Bash To Every Detail About Akash Ambani’s Wedding! Ambanis ruled the wedding year 2018 with Isha Ambani’s wedding and are planning to rule 2019 with Akash Ambani’s wedding. Yes! The date of another grand wedding is out and it is 9th March, 2019. 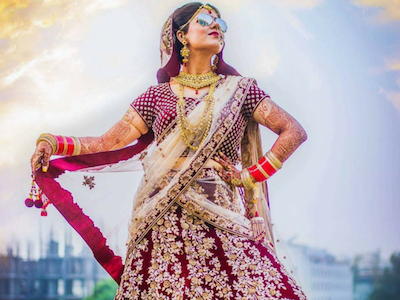 We have a lot to tell you about Akash Ambani and Shloka Mehta’s wedding. 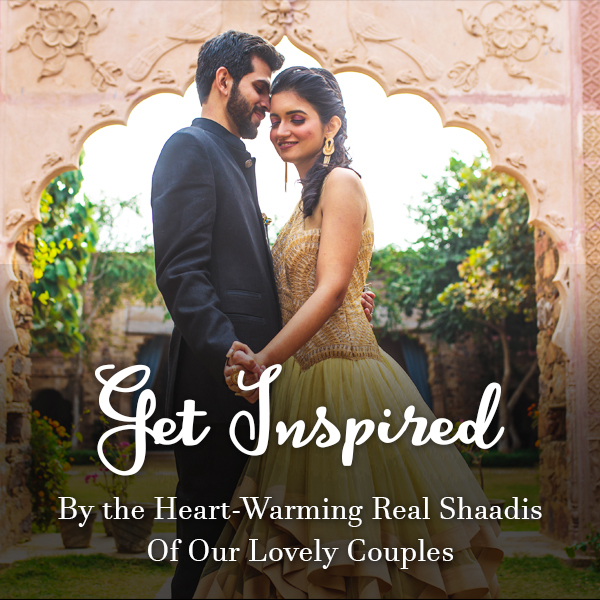 From their wedding ceremonies and all about their guest list. 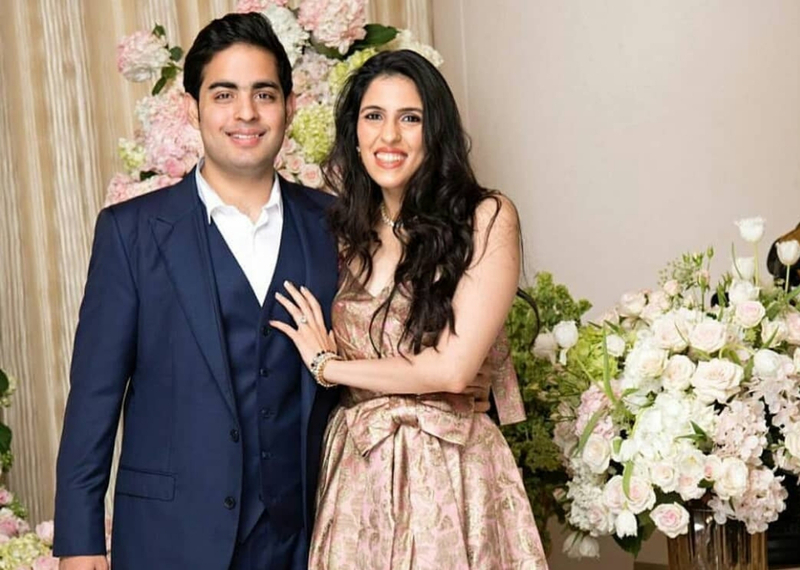 If the reports are to be believed Akash Ambani and Shloka Mehta will tie the nuptial knot on 9th March in Mumbai, at Jio World Centre in Bandra Kurla Complex. 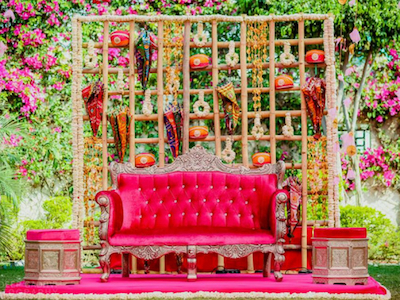 The Mangal Baraat will arrive at the Trident at 3:30 pm on 9th March and will leave from Trident to the wedding hall. The wedding guests are expected to gather by 6:30 pm for snacks and tea before the wedding ceremony starts at 7:30pm. There will be a wedding celebration on 10th March in Mumbai at Jio World Centre in Bandra Kurla Complex. The celebration will start with Mangal Parv and later Akash Ambani and Shloka Mehta will host a lavish party for their guests. The entire Bollywood industry, Politicians and Business tycoons are expected to mark their presence to bless the couple. It will be more like the sangeet ceremony of Isha Ambani in Udaipur where the entire Bollywood danced for the couple. Nobody throws a better wedding reception parties than Ambanis. Akash Ambani’s wedding reception is scheduled for 11th March also at Jio World Centre in Bandra Kurla Complex, Mumbai. And, we can expect everyone from the Bollywood industry to be a part of it. Many prominent celebrities from around the world would probably be seen at Akash Ambani and Shloka Mehta’s reception. Remember Hillary Clinton attending Isha Ambani’s wedding? 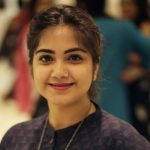 Her video dancing with Shah Rukh Khan went viral. So, can we expect something like this again?? Newly weds Deepika and Ranveer are expected to attend Akash Ambani and Shloka Mehta’s wedding in Mumbai. 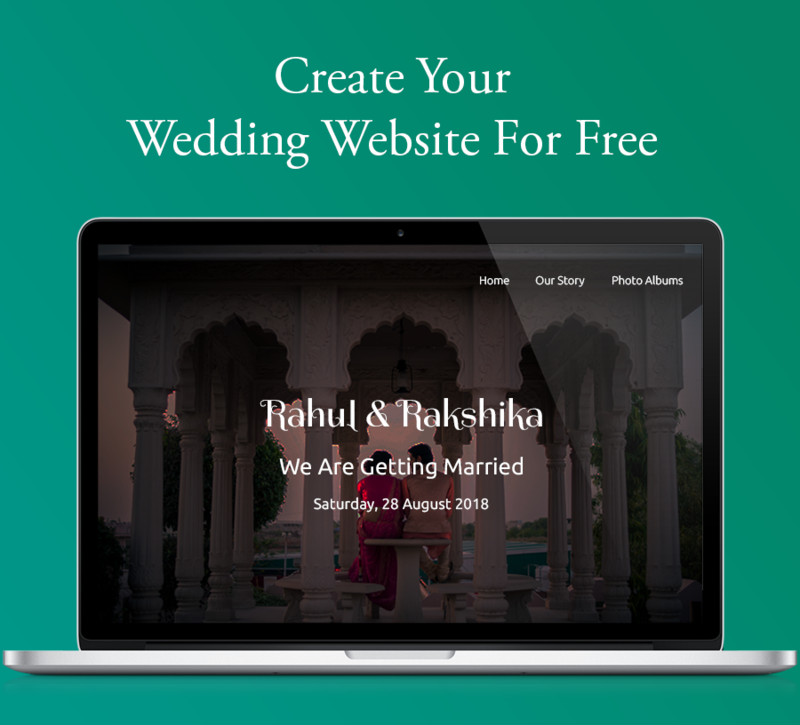 We can also expect Ranbir Kapoor, Alia Bhatt, Shah Rukh Khan, Gauri Khan, Saif Ali Khan, Kareena Kapoor Khan, Aamir Khan, Kiran Rao, Karan Johar, Salman Khan, Amitabh Bachchan, Jaya Bachchan, Abhishek Bachchan, Aishwarya Rai Bachchan to attend all three wedding ceremonies of Akash Ambani.These celebrities glammed up each and every wedding ceremony of Isha Ambani and is expected to make Akash Ambani wedding even bigger. 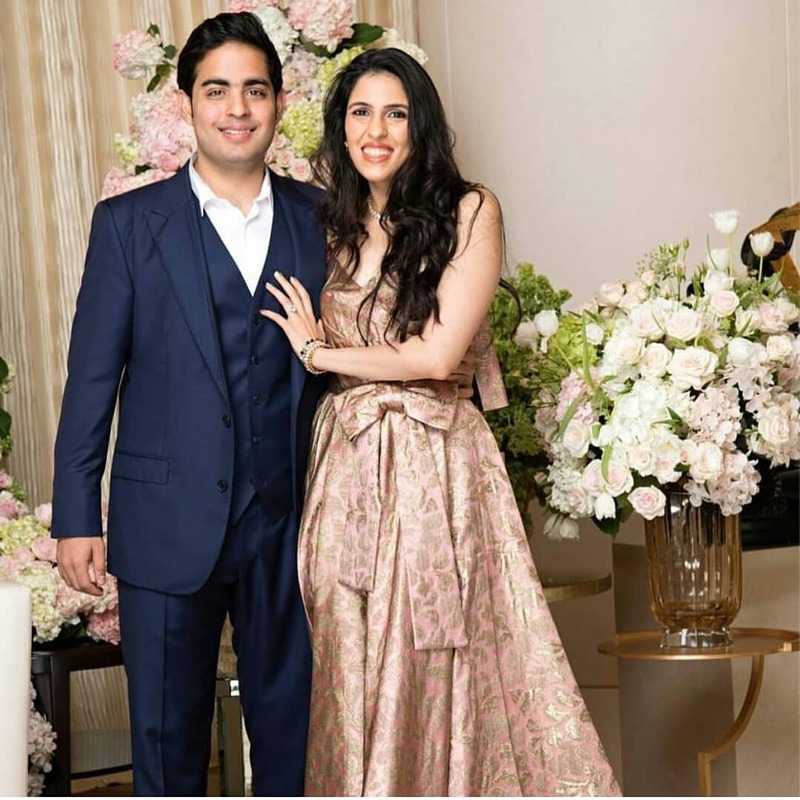 For the uninitiated, Akash Ambani proposed Shloka Mehta, daughter of diamantaire Russell Mehta in March 2018 in Goa. And, they got engaged last year on 1st July, 2018. This is all about their grand wedding in Mumbai, but we all know it is Ambani wedding and they are incomplete without pre wedding bash. Just like Isha Ambani had an extravagant pre wedding bash in Udaipur, Akash Ambani is planning to have his pre wedding celebrations in Switzerland from 23rd Feb to 25th Feb.
Before the grand wedding, Ambanis are hosting a three-day pre wedding bash at St Moritz in Switzerland for their friends and families. Over 500 guests will fly to the Swiss town to celebrate. Ranbir Kapoor, Karan Johar are expected to be amongst the 500 guests to be a part of Akash Ambani’s bachelorette. If the reports have to be believed two aircrafts with guests will take off for St Moritz for the bachelor’s party. That’s all for now. 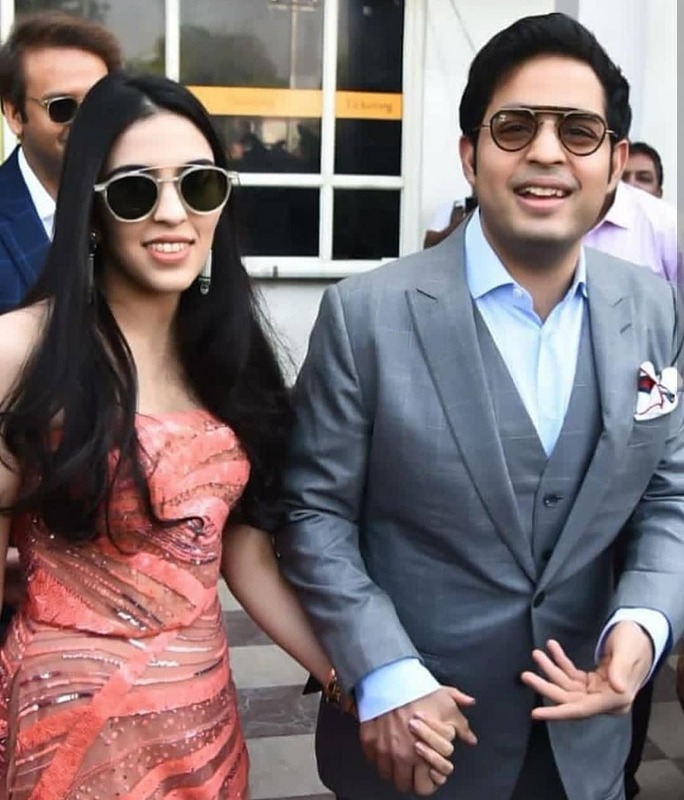 We assure to keep you updated with everything about Akash Ambani’s wedding and their pre wedding bash in Switzerland, just stay tuned and download the app for all the celebrity wedding alert.